What to Plant in the Fall? 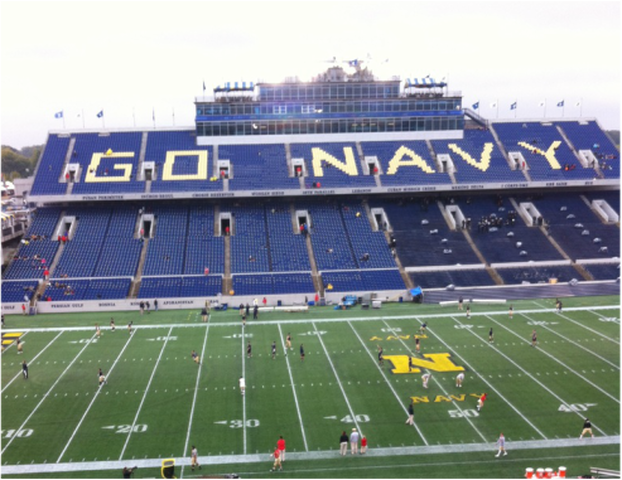 It's time for Navy Football! There's 5 home games this year! Be sure to get there early so you don't miss the Mid's marching in!